The Real Iowans Research Initiative arose out of the need for baseline, evidence-based data on the statewide workforce. More specifically, the initiative aimed to document Iowan’s perceptions and experiences related to health status, health care, prevention, employment and wellness. In 2010, the HWCE joined with David P. Lind & Associates and the State Public Policy Group to assess health care needs and views of Iowa employees, as well as non-employed Iowans. a population-based survey of Iowans registered to vote, ages 18-65. Survey results were joined and analyzed with data from the Iowa Employer Benefits Study©. Findings provide valuable statewide estimates of workplace wellness program adoption among employers by size and location as well as individual health status, prevention behaviors and productivity measures by employment status. In 2010, as part of the Real Iowan’s Research Initiative, the Healthier Workforce Center conducted a survey of 1271 Iowans to provide statewide employment sector estimates of health status, prevention behaviors, and productivity measures by employment status (self-employed, employed by an organization or currently unemployed, but seeking employment). Importantly, it also assessed whether measures of quality of life and prevention behaviors were linked with sickness absenteeism and presenteeism (self-rated job performance during the last four weeks). Results showed that higher quality of life measures and practicing more prevention behaviors are strongly associated with lower absenteeism and higher presenteeism scores. 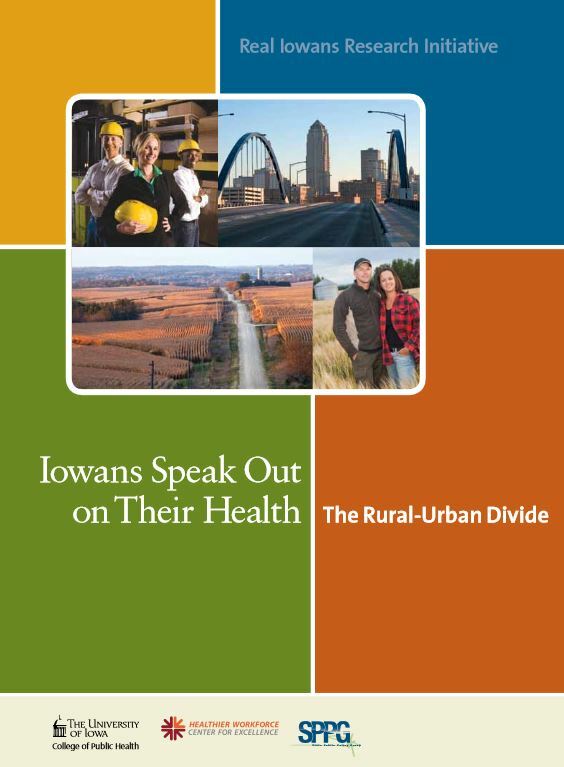 Results were compiled into two technical reports, Iowans Speak Out on Their Health and The Rural-Urban Divide. The study was also published in the Journal of Occupational and Environmental Medicine and the American Journal of Health Promotion. Hall JL, Kelly KM, Burmeister L, & Merchant JA (2016). Workforce Characteristics and Attitudes Regarding Participation in Worksite Wellness Programs. American Journal of Health Promotion. Merchant JA, Kelly KM, Burmeister LF, Lozier MJ, Amendola A, Lind DP, McKeen A, Slater T, Hall JL, Rohlman DS, & Buikema BS (2014). Employment status matters: a statewide survey of quality-of-life, prevention behaviors, and absenteeism and presenteeism. 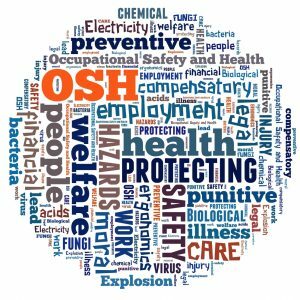 Journal of Occupational and Environmental Medicine. 56(7):686-698.